Vitamins in the Air, absorb more with Teviron. : Is it Pain on the Elbow or tennis elbow? Does pain on elbow only applies to people who enjoys tennis so much that they suffers from tennis elbow? Do you know someone who are suffering from tennis elbow? Do you know someone who has pain on the elbow? Well I know at least 3 person who has such pain bordering them, however it is bearable for them to get by. Let me share with you what kind of pain is that, just like yesterday, I had great friends from oversea visiting me and we went out for photo shoot in the city. I was carrying the camera for the whole day bending my elbow just like the professional photographer in the picture below. When I have to carry a laptop bag on my better hand carry for less than an hour I will few the soreness already. Can you imagine my mom who has to carry all those bags of vegetables, groceries, cans of food from the market. Pretty soon she will have pain in the elbow too. 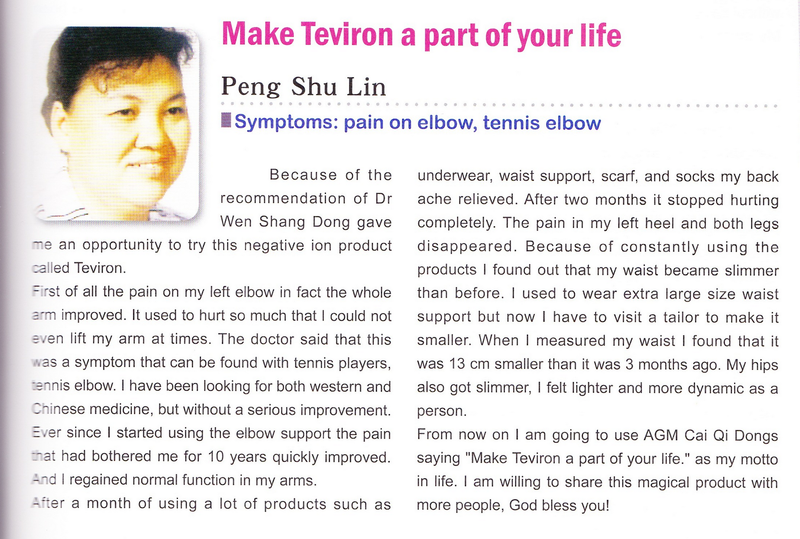 Below is a testimonial of Peng Shu Lin, click on the picture to read her sharing. 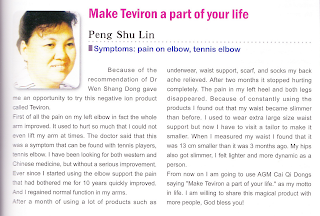 These were the pain that Peng Shu Lin had been suffering for the past 10 years before she got to know about nefful teviron clothing. Now her conditions had improved so much that she is not bothered by the pain anymore. Please share this with someone you care, someone you love that is suffering the pain in the elbow in silence, for a long time, think about them, let them know that they is still hope. Please feel free to contact me for more sharing, I am more than happy to share with you, my contact number is +65 9011 8620.